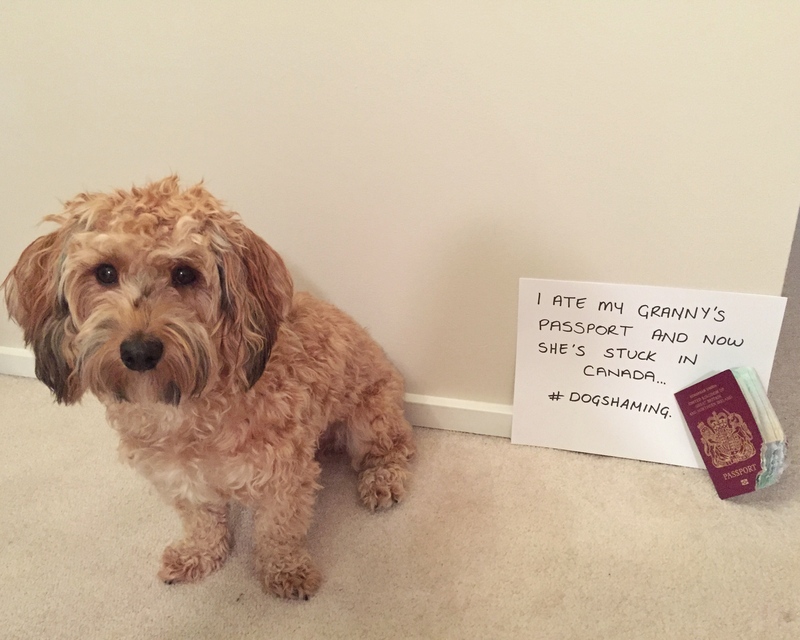 I ate my granny’s passport and now she’s stuck in Canada. Posted November 18th, 2018 . Can you stay longer? Doggo loves you obviously!